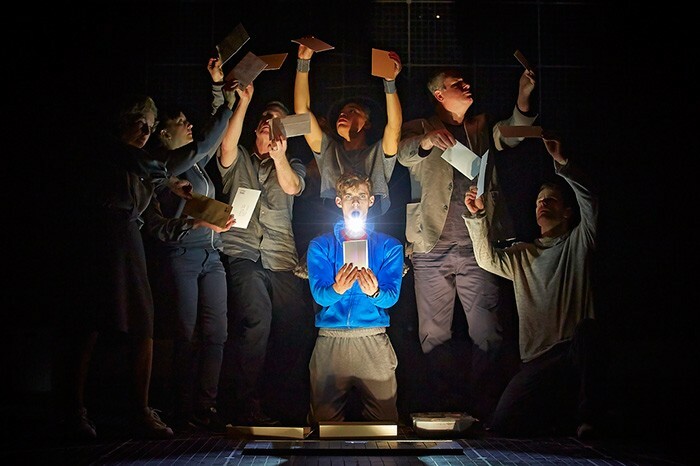 Paule Constable has won the Best Lighting Design award, supported by White Light, at the 2013 Olivier Awards, which celebrate the best productions to open in London’s West End over the last twelve months. The awards were presented this Sunday, April 28th, in a star-studded ceremony at London’s Royal Opera House. Constable won the award - her fourth, having previously won in 2005, 2006 and 2009 - for The Curious Incident of the Dog in the Night-Time, which opened at the National’s Cottesloe Theatre and is now running at the Apollo Theatre in the West End. The show ultimately collected seven awards, for Best New Play, Best Director (Marianne Elliott), Best Set Design (Bunny Christie and Finn Ross), Best Sound Design (Ian Dickinson and Adrian Sutton), Best Actor (Luke Treadaway) and Best Supporting Actress (Nicola Walker) as well as Best Lighting. Other winners during the evening included Top Hat, for which Jon Morrell received the Best Costume Design award, Bill Deamer won Best Theatre Choreography while the show itself collected the Best New Musical prize; Sweeney Todd (for which Michael Ball and Imelda Staunton collected the Best Actor and Actress in a Musical awards), The Audience (for which Helen Mirren won Best Actress in a play and Richard McCable won Best Supporting Actor in a Play), A Chorus Line (Leigh Zimmerman winning Best Performance in a Supporting Role in a Musical), Long Day’s Journey Into Night (Best Revival) and Billy Elliot, which won the BBC Radio 2 Audience Award. As well as being Olivier winners, all of these productions have one other thing in common: they use lighting rigs supplied by White Light. In addition to supporting the Best Lighting Design award, White Light also supplied the lighting rig for the awards ceremony itself, designed by Ben Cracknell, as well as for the outdoor stage in the Covent Garden Piazza, and the red carpet area. 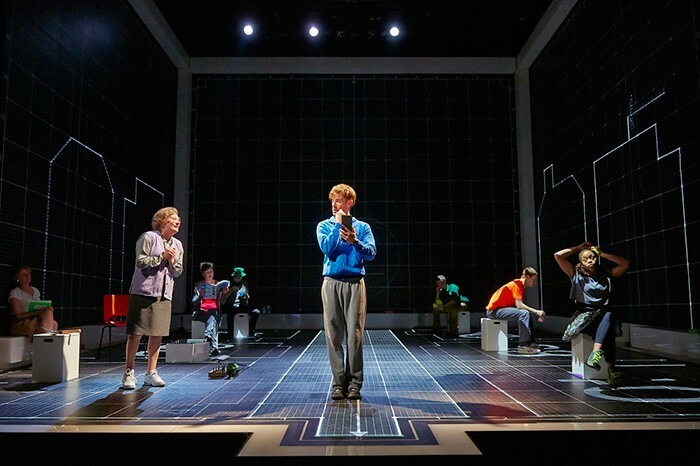 This is the third year White Light has supplied the show, the second it has been held at the Royal Opera House where careful logistical planning is required to get the rig in around the theatre’s performance schedule. For the first time in ten years, the results could be seen on television with a highlights show on ITV immediately following the ceremony. In picture: The Curious Incident of The Dog in the Night-time at the Apollo Theatre, photos: Brinkhoff/Mogenburg.